As a physician, it’s my professional opinion that marijuana for personal use (recreational marijuana) should be legalized just like medical Cannabis. 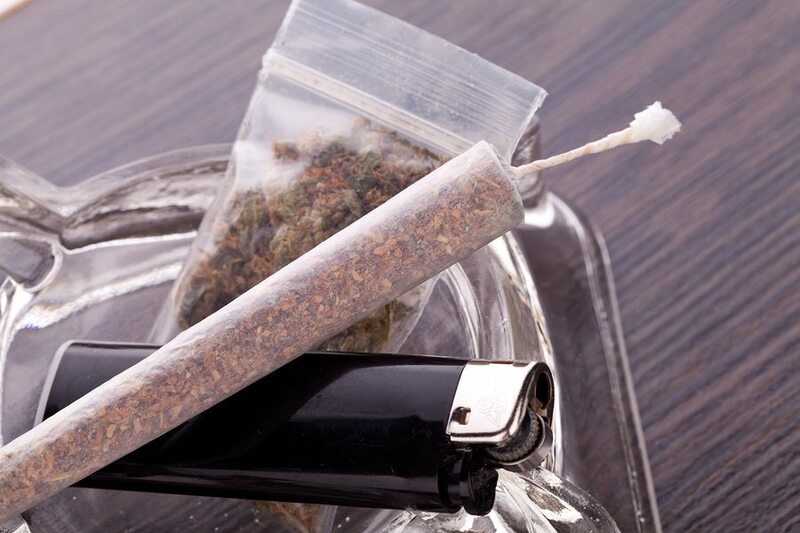 However, even if personal-use Cannabis is one day legal throughout the U.S., there are still important reasons to keep recreational and medical vendors separate. If the two systems are ever merged — which is already starting to happen in other states — marijuana patients in Massachusetts could suffer serious, long-term consequences. As a physician who’s devoted much of his career to exploring Cannabis therapies, I’m a big proponent of legislation that makes it easier for patients to access their medication. I also believe that personal-use marijuana should be legal for adults, which is one of the reasons I’ve become a spokesperson for Doctors For Cannabis Regulation. I do not, however, believe that recreational and medical Cannabis should ever be available from the same source. But why not? Wouldn’t a merger of the systems benefit patients and recreational users by creating a streamlined one-stop-shop for anyone who’s of age? Unfortunately, no. Not at all. 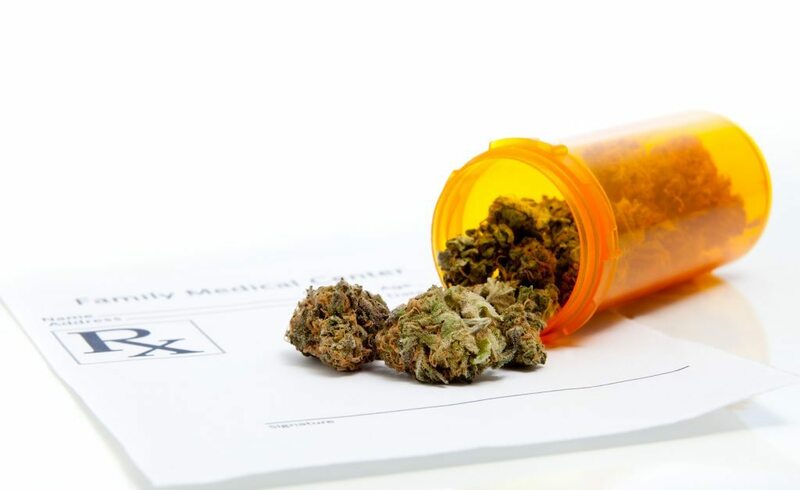 Recreational users’ buying experience will hardly change, and for patients, a merger will make everything worse by making it harder to find medication while simultaneously inflating Cannabis prices. To begin with, “merger” is a misleading term. The consolidation of medical and recreational systems, which is already underway in places like Washington and Oregon, is really more like an absorption. And even that wouldn’t necessarily be a problem – except that it’s forcing Cannabis regulation in the wrong direction. With the passage of legislation like Oregon’s Senate Bill 1511, which took effect in March, we’re starting to see medical dispensaries be absorbed by recreational vendors, when common sense dictates it should be the other way around. Any medical business can sell recreational products, but what does a recreational business know about medical products? “But it’s the same product,” you might argue. Again, that’s not necessarily true. Unlike Washington or Oregon, all of the dispensaries in Massachusetts are strictly medical, so while employees (“budtenders”) are inarguably sales-focused, they’re still catering to a demographic comprised entirely of sick people and individuals who are suffering from chronic pain. For this demographic, Cannabis is about feeling better, not getting high. For the recreational demographic, the opposite is true. Healthy people don’t have any symptoms that need management; they just want to enjoy a good time. Now, there’s certainly nothing wrong with that; but guess what? At least in the short term, the recreational demographic appears larger – and has more cash to spend – than the medical demographic. Which group do you think business owners are going to prioritize? In order to keep recreational customers happy, a savvy business owner will focus on selling products that maximize marijuana’s psychoactive effects, meaning strains with the highest THC content possible. That’s all well and good for the recreational user; but what happens to the products that aren’t in high demand? What happens to that patient who needs relief without the psychoactive effects, or with minimal effects, such as a child patient who’s suffering from epilepsy? As the recreational and medical systems merge, low-THC products will become more expensive and harder to find. If you’re a business owner, why would you bother carrying products only a sliver of your customers actually buy? For every patient who needs a minimally psychoactive strain, there are dozens of people who just want the most THC possible. If you’re a business owner, it might not even be worth the cost of carrying certain medical products after your shipping fees and other costs. And speaking of costs, that’s another huge issue patients will be forced to contend with. Recreational products are taxed at a much higher rate than medical products, so when medical products are pushed into the recreational system, patients wind up paying more for the same quantity and quality of medicine. Worse still, many patients are unemployed due to disability (which is why they need the medication in the first place), so a price hike — even one that occurs gradually — can be financially devastating. In a nutshell, medical care takes a backseat to economic considerations when recreational and medical systems are merged. In the end, the wants of the recreational majority will outweigh the needs of the medical minority. Fortunately, dispensaries in Massachusetts are currently medical-only. While I hope to soon see the day when Cannabis is legal for all adults, I do not want to see vulnerable patients paying more for their medication simply because they make up a smaller, “less important” chunk of the consumer base. Let’s not forget that for millions of people, Cannabis isn’t just some luxury purchase or novelty item — it’s a medicine that’s necessary to function. 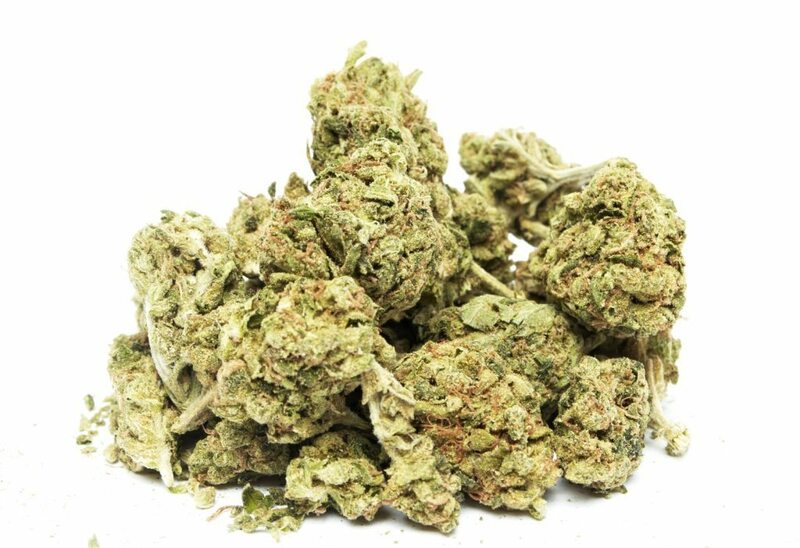 Medical marijuana can help to alleviate the symptoms of conditions including but not limited to chronic pain, arthritis, ALS, MS, chronic insomnia, cancer, glaucoma, depression, anxiety, and HIV/AIDS. To discuss the health benefits of Cannabis, and talk confidentially about whether medical marijuana could be a suitable treatment option for you, call Inhale MD at (617) 477-8886 today.